11/23/05 - The Swarm sign F Dean Hill, F Tyler Perry, D Anthony Kelly and D Nate Andres to one-year contracts. 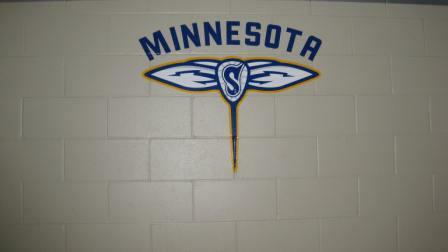 01/13/06 - The Swarm sign F Dean Hill and D Travis Hill to the Practice Roster. 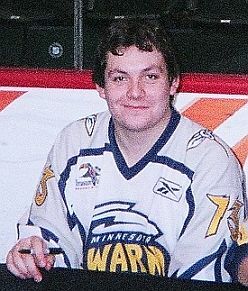 11/29/06 - The Swarm re-sign F Chad Culp, F Dean Hill, F Rory McDade, D Ryan Cousins, D Jon Sullivan, D Travis Hill, D Kyle Ross and G Nick Patterson to one-year contracts. 11/19/07 - The Swarm re-sign F Dean Hill to a two-year contract. 04/12/08 - The Swarm place F Dean Hill on the Physically Unable to Perform List. 12/22/08 - The Swarm activate F Dean Hill to the Active Roster off the Physically Unable to Perform List. 02/19/09 - The Swarm trade F Craig Point and F Dean Hill to the Rochester Knighthawks for F Aaron Wilson and a conditional draft pick. 09/11/14 - The Swarm sign F Dean Hill, F Zach Palmer and D Ian Crawford to one-year contracts. 04/23/15 - The Swarm release F Dean Hill from the active roster.